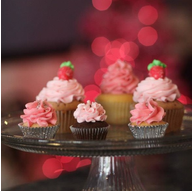 As the first and ONLY exclusively cupcake bakery in Morgantown, The Cupcakerie wants to provide you with the best cupcakes made with the finest ingredients. We offer a variety of cupcakes, including gluten free, sugar free, and vegan offerings, as well as some figure friendly choices. We are eager to cater your event and design original cupcakes to make your special day even more special! We would love to add a personal touch to your event, whether it is your wedding, shower, bachelorette party… or anything else you may dream of! It's not just a cupcake...it's a Cupcakerie cupcake! This vendor does not currently have any reviews. Be the first reviewer! The link clicked is disabled when previewing how your profile looks to a couple. as these will be read by future couples planning their wedding. Please check your wedding date. Please add your rating for this vendor. Would you recommend this vendor to other couples? Please enter a valid verification code. Please agree Wedding.com's Terms and Conditions. 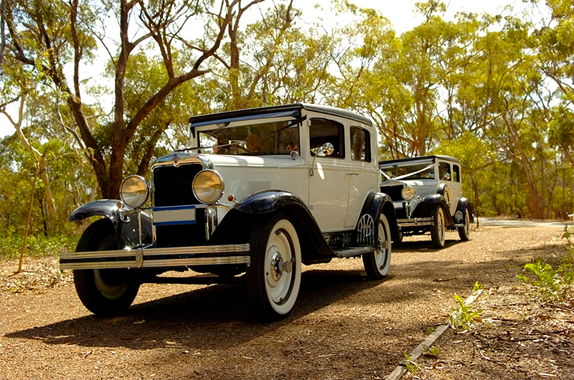 Simply tell us about your wedding and let us do all the work. We'll notify the best vendors in your area, then they'll create custom quotes for you in less than a day. Where are you in the planning process? Please specify the type of your wedding location. Please select which aspects describe your wedding. Confirm email should match with email address. We can help you find all your vendors and get you quotes from other popular local vendors by selecting what you need below. Please describe your needs for all of your selected categories. Never send a payment outside of the Wedding.com system. Wedding.com payments are secured by Booking Protetion. Are you sure to continue? You have added new wedding information. Would you like us to update profile for you? Add a photo to be better matched with vendors. You can upload a JPG, GIF or PNG. distribute the photo and it does not violate the User Agreement. To crop this image, drag the region below and then click "Continue"
Click the photo you'd like to import, then click "Continue". © 2019 Online Wedding Solutions Inc.
Are you a Vendor? Sign Up Now! / Don't have an account? Sign Up Now! By Clicking "Connect with Facebook" or "Start Planning"
We will send you an email containing instruction on how you can retrieve your password. Please enter the login email address associated with your account. Your recovery email is on its way! An email containing your password recovery link has been sent. If you do not receive an email within 10 minutes, check your spam folder and/or try again. If issues persist please email support@wedding.com.